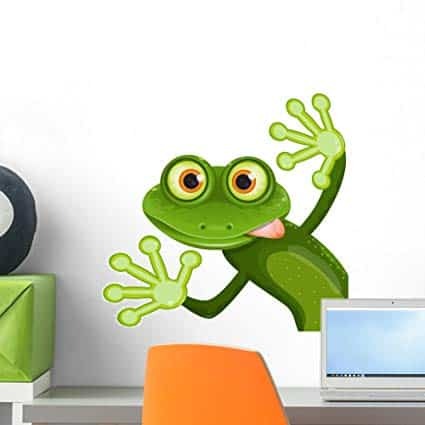 This FROG-themed bulletin board is perfect for all parochial classrooms! “I had a frog themed classroom that year. This board incorporated a motivational religious theme. Frog is drawn using the white board projector. Projected image onto white paper, traced, and hand colored with crayon. How can you use this board with your students? Find a tutorial for drawing frogs as an art project. On the back of each frog, students will write a statement for how they will “fully rely on God” in specific situations. Students finish by coloring their frog and then wearing it as a necklace (hole punch and add a piece of yarn) home for parents to see. 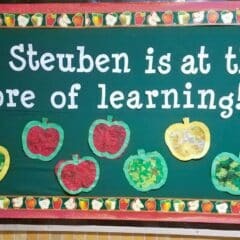 Would you like premade templates to recreate this bulletin board? Click HERE to grab them and save yourself time! 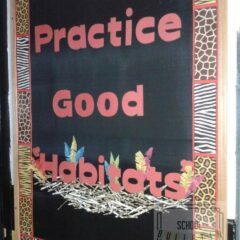 OR become a member and have access to every single bulletin board template at School Bulletin Boards! Click HERE to see the details! 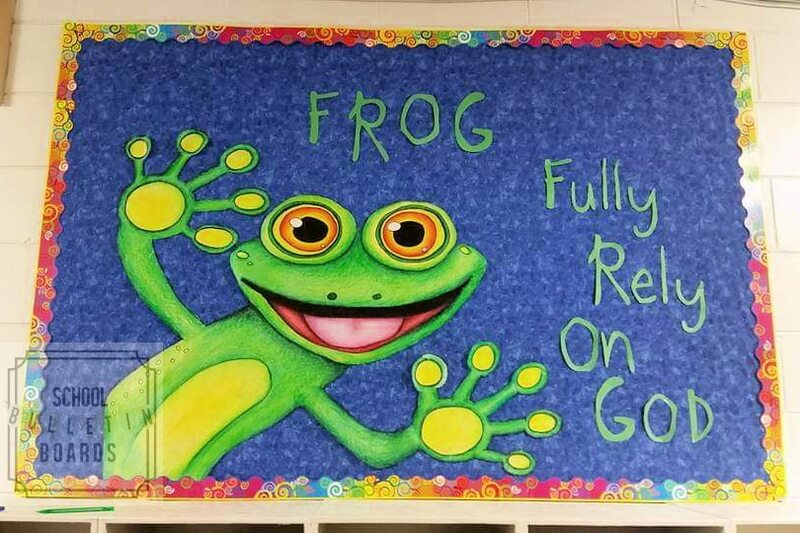 Need some materials to recreate this FROG - Fully Rely on God Bulletin Board? Check them out below. 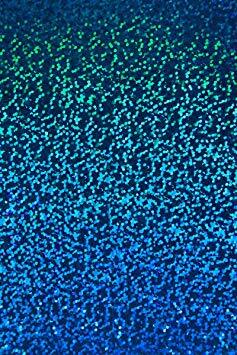 This super fun blue holographic background will be perfect for allowing the frog to really be the focus! Sparkly scalloped borders complete the look! 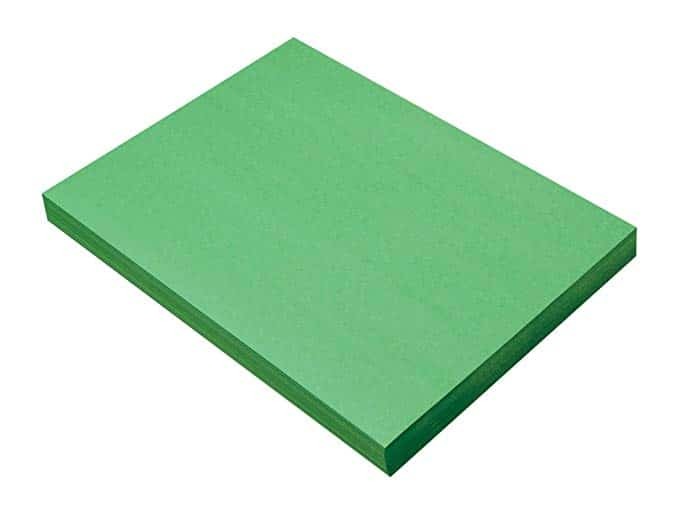 Use green construction paper for your bulletin board lettering. How cute is this guy? Begin with a blue background on the entire board. 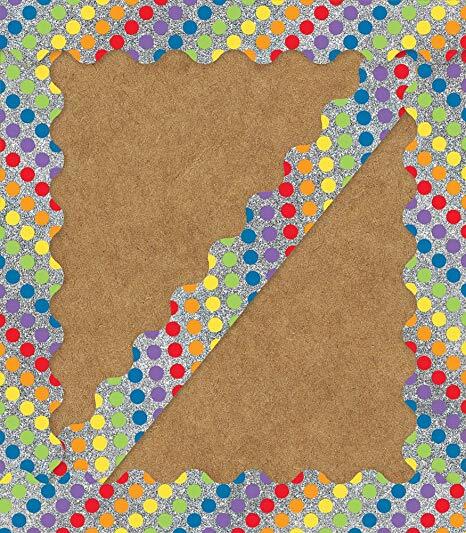 Then, add your bulletin board border around the outside edge. Place your frog on the left side of the board. Add your title “FROG Fully Rely on God” green lettering in the remaining space. Optional: Students can add their frogs from the project above to the outside edge of the board. Having a simple statement for students to process and think about is sometimes the best type of bulletin board decor out there! How else could you use this bulletin board idea in your school? Feel free to leave a comment below. Be in the know with over 5,000 other professional educators! Know first when School Bulletin Boards has new content to share! Your information will never be shared. We hate spam too!